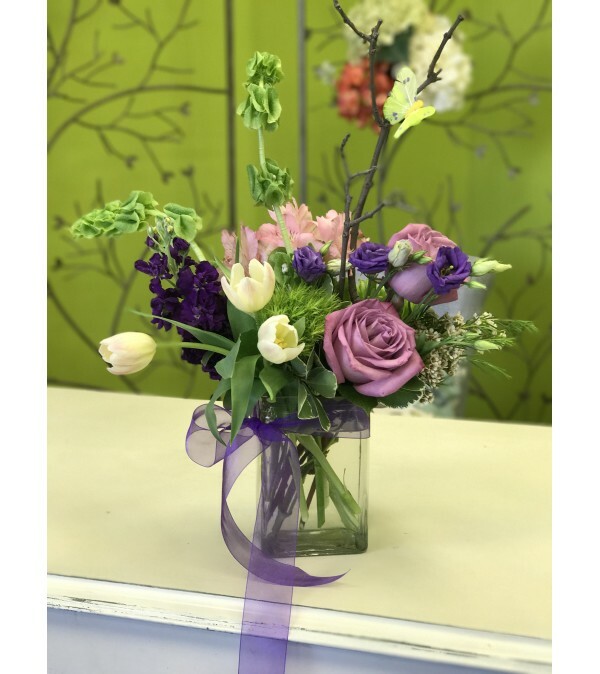 Show your mom how much you care about her with this bright arrangement with purples, greens and whites! It's sure to make her day! 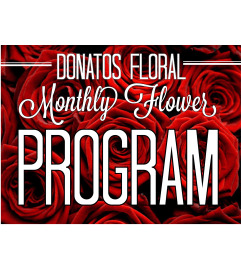 Pictured is the standard price, when you buy the next sizes more flowers will be added! 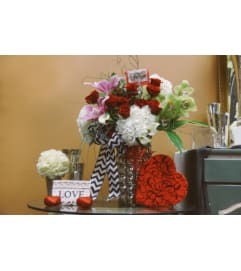 Flowers will be similar to the picture but still a designer's choice and flowers may be substituted if unavailable.